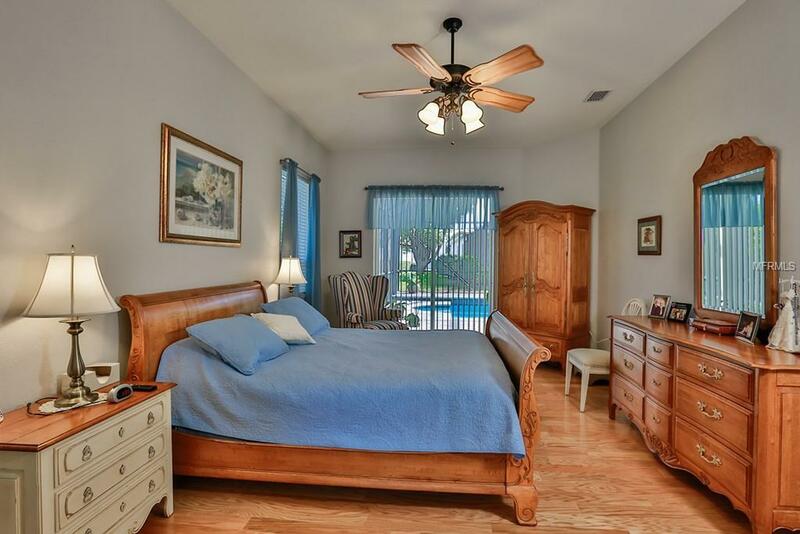 Gorgeous home waiting for you! 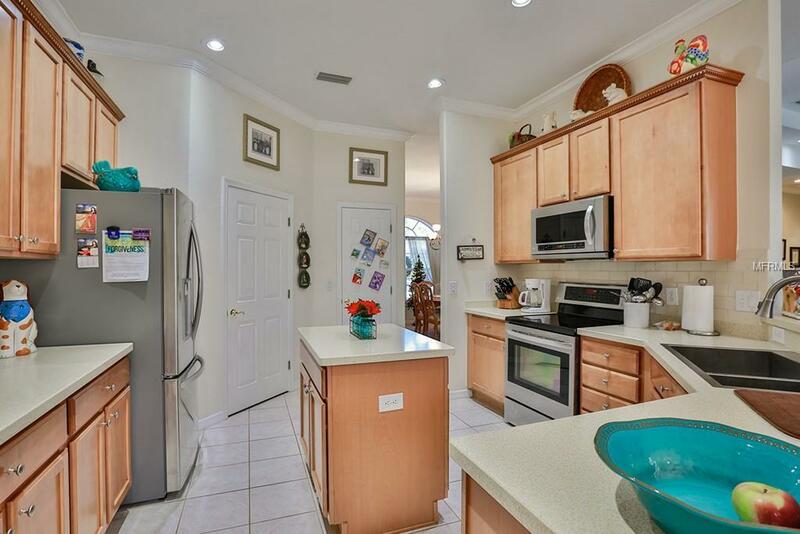 Four bedrooms, Three Baths, Three Car Garage pool home in a great non-CDD community. Well loved home with many upgrades. Newer stainless steel LG kitchen appliances, new wood and tile floors in many rooms, new pool with huge paver lanai, new upgraded cherry cabinets and fixtures in the bathrooms, crown molding, new leaded glass front door, upgraded exterior lighting, Internet TV line throughout the home and many more features. 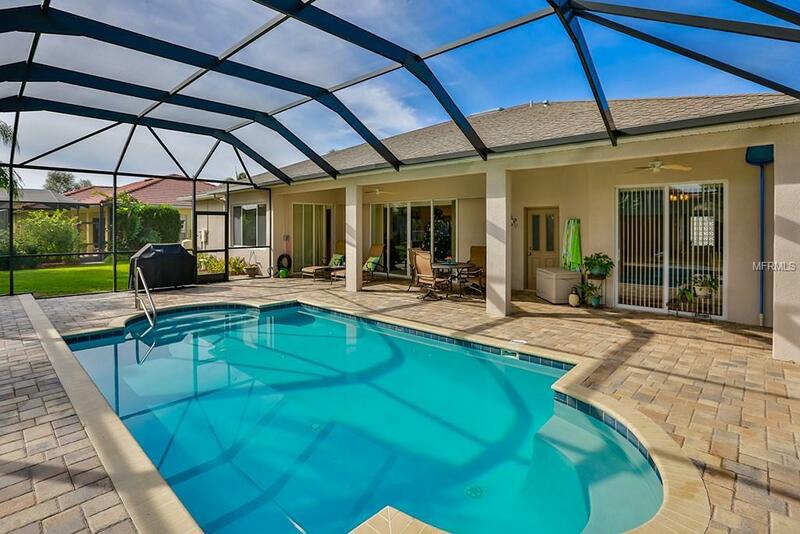 Perfect location five minutes from I-75 and Amazon. 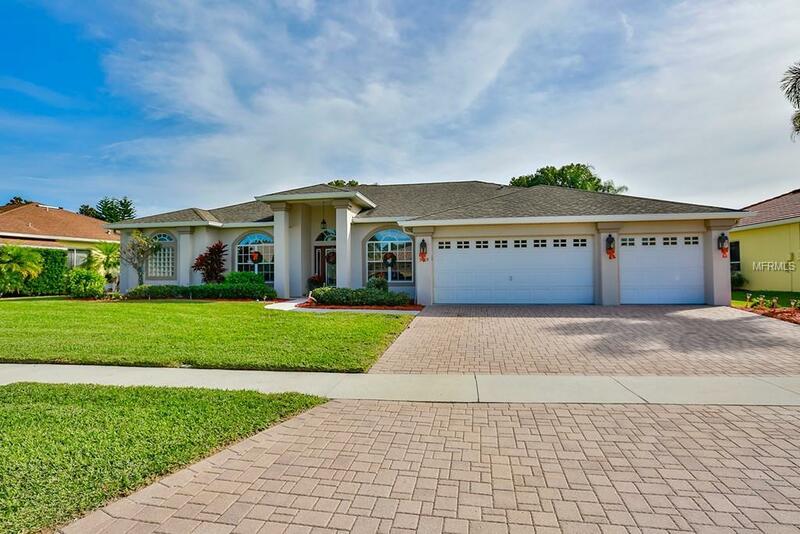 Everything you need to live your Florida dream in this amazing home!